Home > Uncategorized > What does the future of the Wood Industry look like? I have been spending a lot of time with different companies in the wood industry over the past couple of months. Representing the full value chain, from forestry to wholesale for further processing in other industries or retail and use in their own finished products, it’s clear that the market is moving and the time for investments is now. But what do they want to achieve and why? The growth of multinational firms and the expansion of trade have seen increased global integration. However, companies in the wood industry have been very traditional and highly commodity oriented. Today, more and more companies are looking to expand their value chain and adopt a more market- and customer-oriented focus by increasing their service offering. Take IFS customer, Moelven. Continuously expanding its number of building material outlets with an increasing assortment and change in customer base, it wanted to be perceived by its customers as a single entity despite being located at 34 different locations across Scandinavia. Moelven was able to centralize its customer centers and consolidate customer data to realize a market- and customer-oriented focus with shorter delivery times. As the servitization megatrend is upon us, most product-driven companies are adding service revenue streams and business models to augment their product-based business—the wood industry is no different. Adding, for example, building components or modules to the existing products of a sawmill brings challenges in both competence and IT landscape by adding design, projects, building standards etc. to the mix. 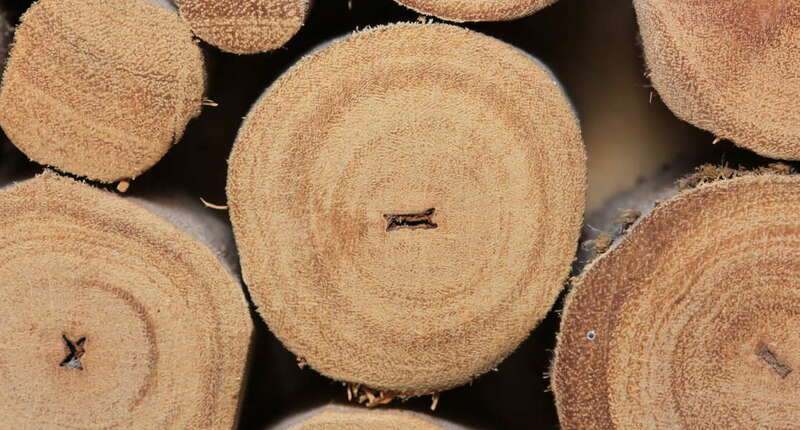 Wood is a renewable raw material whose environmental footprint can give wood product companies a competitive edge-but the demands from customers are also becoming more specific. The efficient communication of environmental performance both in marketing collateral and directly to customers can help create new business. However, to be able to communicate your eco-footprint you have to be able to track and document your environmental performance measures throughout your supply chain. One of our customers, SAAB, routinely encounters products and components whose contents are subject to restrictions and stringent legislation. 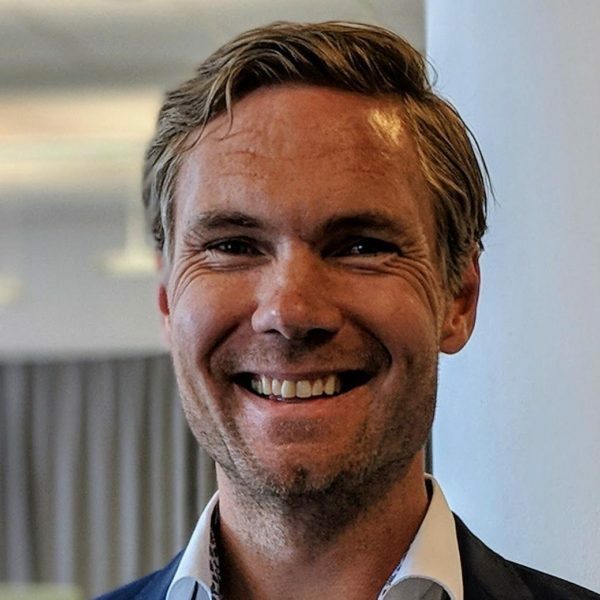 By integrating its environmental compliance software with its enterprise software, SAAB has gained important insight into its organization through one single platform. It is now on top of the regulations and can easily update the solution for future legislation. Companies are introducing new technologies in innovative ways to reduce costs, create new revenue opportunities and improve customer experience. Going back to one of our customer examples, Moelven has been able to decrease cost and increase efficiency due to improved planning and logistics. When investing in enterprise software, you need to think one step ahead. In the wood industry this often ends up in discussions around the capability of adding different kinds of services such as value-adding processes, training or field work. Logistics also seems to have potential due to increasing demands from the construction industry. We also get questions about how to take automation to the next level: RFID in logistics, smart planning and scheduling, EDI and predictive maintenance (especially in continuous process manufacturing). Finally, one question that always comes up—should we invest in a consolidated solution or several separate systems for each function? In close collaboration with our customers, IFS has developed enterprise software for the wood industry that is now part of core IFS Applications 10. Are you interested in what we have done together with our customers like Moelven, Bergene Holm, Byggmax and several others? Send me an email if you want to have a chat or share experiences. Hi. I am interested to know more about IFS and how it supports the wood industry in specific. I don’t have much time to speak by phone though… do you have a website or webbased testversion?